The increase in digitally created characters saw an increase this past year, most notably with the revival of the Teenage Mutant Ninja Turtles and with the intelligent primates of Dawn of the Planet of Apes. Although these films feature cutting-edge effects and technology, it seems to me that the greatest indicator of their success is the ability to blend in. 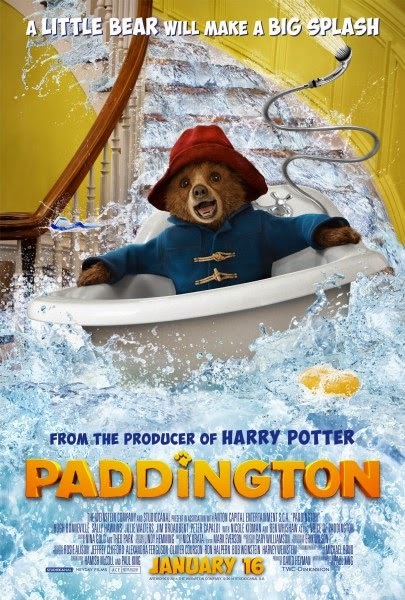 The narrative should not be secondary to the impressive technical abilities of the film, and Paddington succeeds in having the spirit of the source material taking precedence over flashy effects. 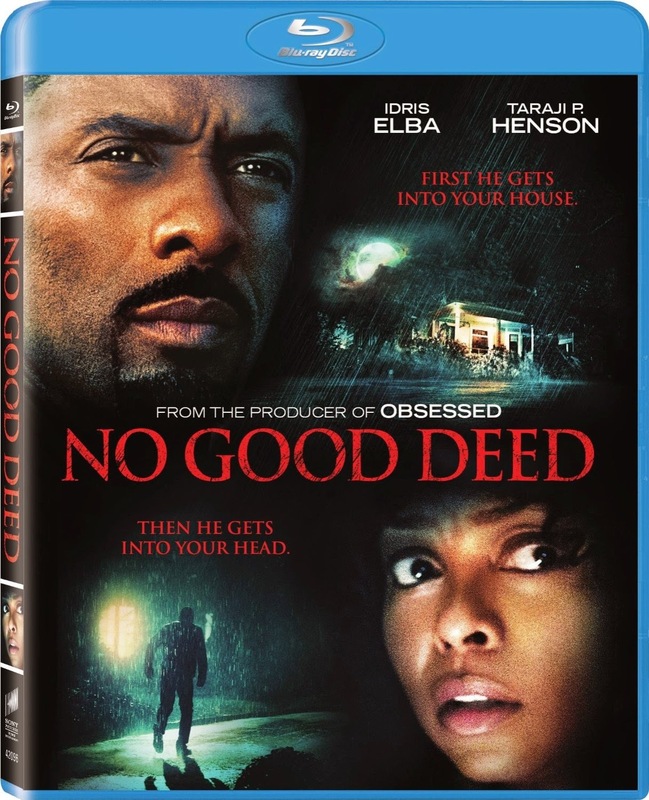 The biggest crime of No Good Deed is simply how dull and unimaginative it manages to be with the simplistic plot. Sure, it is absurd how the film connects the storyline with a ridiculous twist at the end. Yes, the narrative is dominated by unimaginative violence and terror perpetrated against attractive women in peril. The plot is contrived, the characters one-dimensional, and the dialogue asinine, but it is the lack of imagination that truly irritated me. Traffickers opens with an intense sequence, before even getting caught up in details of plot or character, and at its best moments returns to this suspenseful style of filmmaking. Unfortunately, the plot is never able match these glimmers of effective filmmaking. Despite some well-shot sequences, the final product is too uneven and jumbled. There are too many coincidences and twists, in an apparent attempt to create an exciting fictional storyline from real-world criminal events.